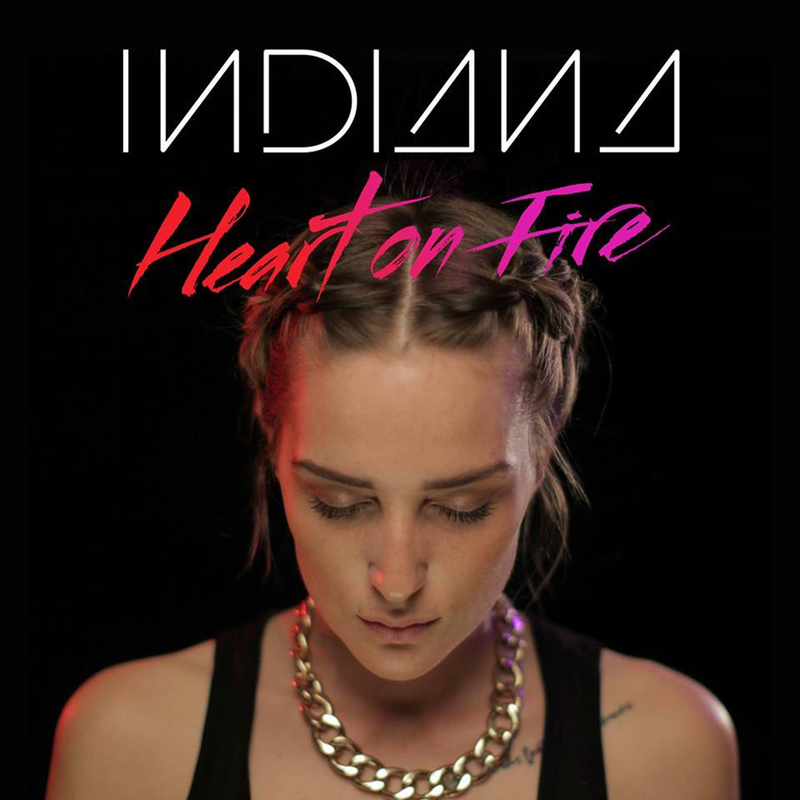 Indiana releases the visual for her new track Heart On Fire which definitely anticipates her hotly awaited debut album No Romeo, sheduled out on August 11th via Sony. Indiana is one of the most hotly tipped new artists which deserves all my attentions. Waiting for the full length debut, the listening of Heart On Fire can only reinforce the expectations of her success.